Our portfolio of market-leading media brands places Cogora at the heart of a highly engaged community of 220,000 healthcare professionals that includes GPs, hospital doctors, nurses, pharmacists and commissioners. We deliver a comprehensive range of content that spans political and clinical news, cutting-edge investigations, thought-provoking debate, clinical education, management advice and formal Continuing Professional Development (CPD). Through print, digital content, face-to-face events and social media, we facilitate debate, listen to the community’s concerns, and campaign on their behalf. It’s not just about reach. The trust our community places in our brands increases the resonance of our clients’ campaigns. To speak to one of our representatives regarding our brands, or to request a media kit, please contact us via the form at the bottom of this page. 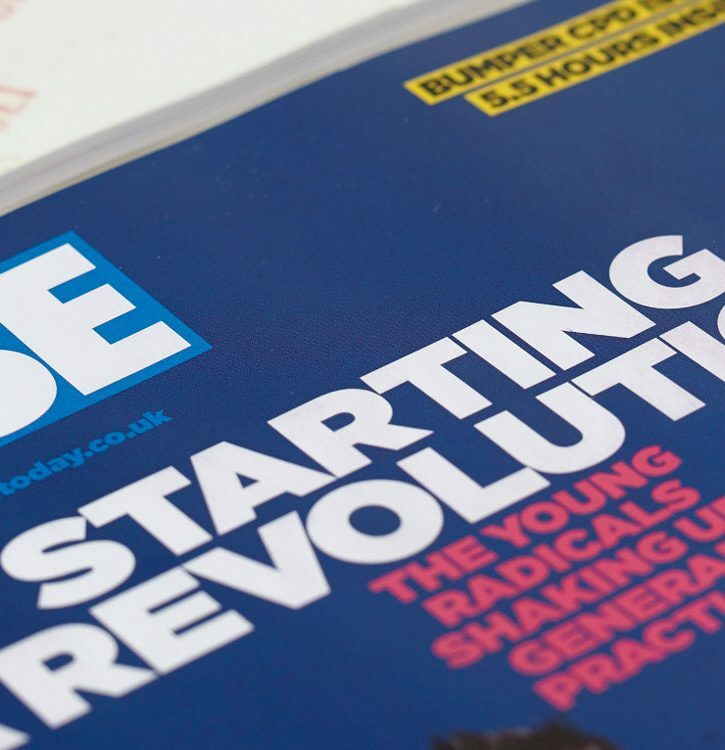 Pulse, which was named Business Magazine of the Year at the 2016 PPA Awards, provides news, views and education to General Practitioners through digital, print and face-to-face channels. Pulse is the most-read news brand for GPs according to independent market research (NMRS 2017) and throughout its 56-year history, GPs have trusted the brand to give them the most important, relevant and accurate information and support. Sponsors, advertisers and exhibitors work with Pulse to access its community of GPs, who deal with over 90% of patient contacts, equating to over 300 million consultations every year. Nursing in Practice is a market-leading brand producing cutting-edge peer-reviewed clinical articles and lifestyle features across all channels for primary and community care nurses, as well as the UK’s largest conference exhibitions for these healthcare professionals. Primary and community care nurses trust the brand to produce content that matters to them, recognised when Nursing in Practice won Publication of the Year at the 2013 Medical Journalists’ Association Awards. Working with Nursing in Practice lets Cogora’s clients connect with the community of 28,000 nurses who are the first point of call for many patients and are an integral part of the GP practice team. The latest addition to Cogora’s media portfolio, The Pharmacist , gives independent pharmacists news, features and clinical guidance on the issues relevant to working in community pharmacy. Working with The Pharmacist can give clients access to the highly-engaged readership of community pharmacists who use the brand online and in print to support them in their role as the first point of contact for many patients, dispensing prescriptions and providing a range of NHS services. Hospital pharmacists provide key expertise on medicines in hospitals, working closely with doctors and nurses on the wards. 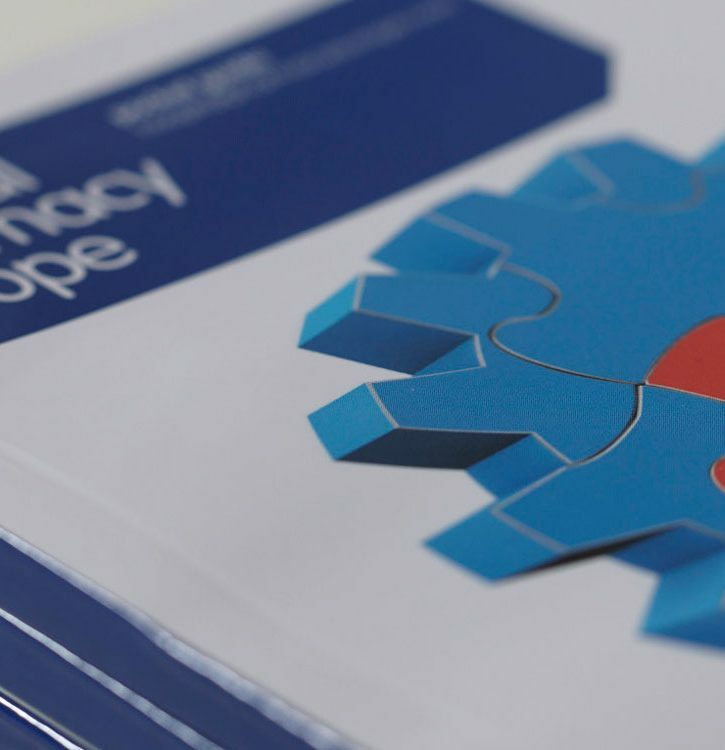 Hospital Pharmacy Europe provides them with incisive news, clinical articles and CPD through a magazine, website and weekly newsletter, as well as the Hospital Pharmacy Europe LIVE event which allows key opinion leaders to present inspirational guidance on the latest clinical developments. Working with Hospital Pharmacy Europe allows clients access to this influential and engaged community of hospital pharmacists. Hospital Healthcare Europe has a readership across all channels of over 17,000 chief executives and departmental directors who have the power to influence care in hospitals across Europe. Endorsed and supported by HOPE, it is an indispensable resource for hospital managers to find best-practice information, pan-European guidelines and clinician-authored case studies of Europe’s leading medical centres, and gives sponsors and advertisers contact with the people who can make the big decisions in healthcare. The Healthcare Leader brand is a platform for local leaders in the NHS and local government to share innovative ideas on how to address the financial and care challenges they face. 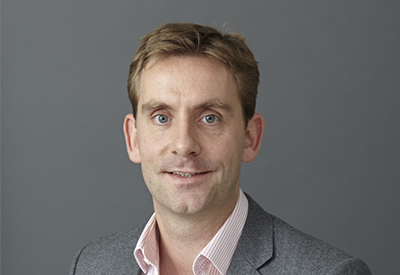 Incorporating previous Cogora brand The Commissioning Review, a market-leading publication for clinical commissioning groups, Healthcare Leader has a broader reach including those involved in Vanguard projects and Sustainability and Transformation (STP) plans. The Healthcare Leader Forums are a series of events that take place across the country featuring leading names from NHS England, commissioning organisations, social care and public health. Over its 14 years, Management in Practice has become the nexus of the UK’s community of 7,500 practice managers who deliver both day-to-day management and strategic guidance for GP practices. Management in Practice provides trusted news, features and advice online and in print for the practice manager, as well as large conference exhibitions in London, Manchester, Birmingham and Newcastle, through which sponsors, advertisers and exhibitors can connect with this influential group. Read about the successes of our award-winning media brands and how they can connect you to a wide audience of healthcare professionals. 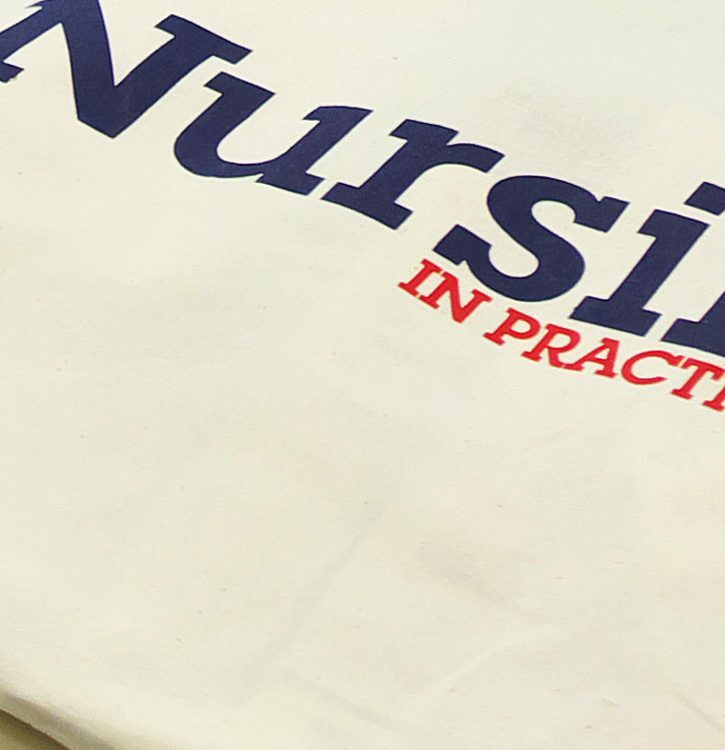 Nursing in Practice runs 12 conference exhibitions and 62 roadshows a year, engaging nurses working in primary care with the latest clinical developments.